My Imagination is Fueled by the people, places and things that inspire me. All of us are shaped by the world we surround ourselves with. Take a look at the banner at the top of the page. It's from Final Fantasy 14. I love images like that. They make me feel calm and make me think about nature. It kind of reminds me of Hawaii. Everyone is different, but I hope you can all catch a glimpse of what inspires me. Who knows, maybe some of this will inspire you too. For nearly 25 years the Final Fantasy series has sparked my imagination. It's the reason I became a computer scientist. From games, to movies and music, Final Fantasy has it all. Check out my Final Fantasy Page. Next to my family, this man has been the biggest inspiration in my life. I would often buy his music before I even played the games. 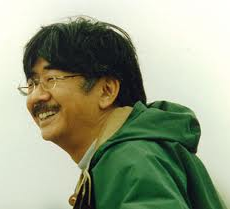 In my personal opinion Mr. Nobuo Uematsu has a talent that like no other. Check this out. My first time hearing Susan Calloway sing was at the Distant Worlds concert in Chicago. She gave an awesome performance. I then had the pleasure of meeting her in person after the concert. I became an instant fan! is most definitely my favorite place on Earth. 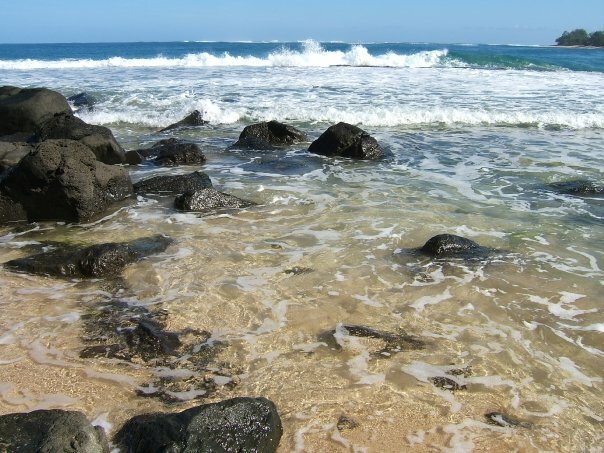 I've been there several times to Maui, Kauai and the Big Island. It never gets old. Just saying Hawaii warms my heart. Need I say more. Even as an adult, I enjoy Disney. From their theme parks to their movies and even the Disney Channel. Favorites Page Coming Soon!! If I take your panerai replica, how much time do I have to apply the discount ? On the other hand, I will like to know if this replica watches sale is for woman and when do I choose if I want woman or man, because that was the rolex replica sale last time, I did not get a chance to choose the UK Replica Watches. Also how do I get the breitling replica sale ? Will you give me a code ? Where should I put it, if not the price will charge as shown on the replica watches uk.